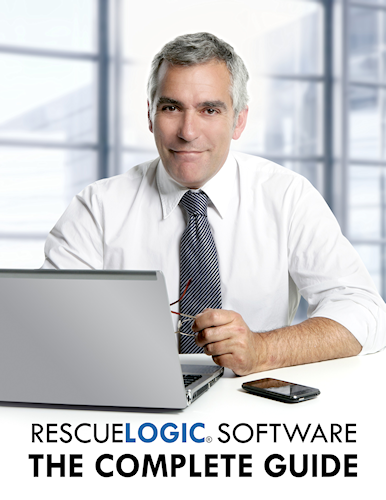 The System Watch Handbook introduces RescueLogic to the users who need it most: your site’s security guards, emergency dispatchers, and first responders. It’s a quick and easy read — and it’s fully illustrated, in color, with clear, step-by-step instructions. Click here to order the handbook from Amazon.com. Express delivery is available. Click here to order the handbook for your Kindle. You can also get the Kindle version for free when you order a printed copy from Amazon.com. Dan Horon is the founder and president of Cadgraphics Incorporated, makers of RescueLogic software for fire alarm and security systems. 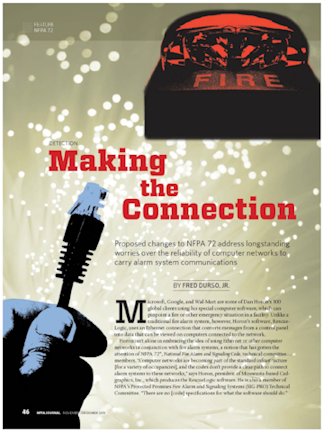 Dan was the chair of the NFPA Task Group on Circuits and Pathways when the chapter was added to NFPA 72. He still serves on the NFPA Protected Premises Technical Committee, as well as the Technical Correlating Committee Task Group on Networks. You can email him at dan@rescuelogic.com.